PureVision Multifocal are monthly silicone-hydrogel contact lenses by Bausch and Lomb that are designed to correct presbyopia. 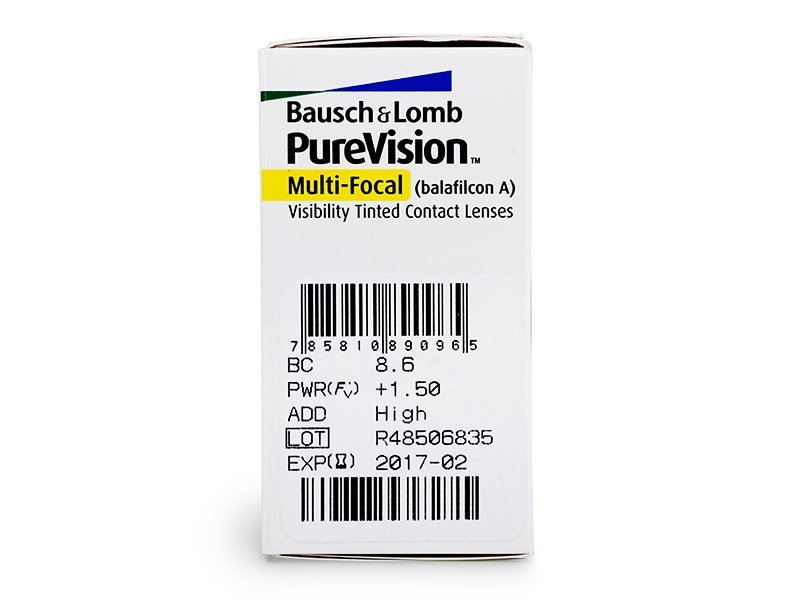 They are approved for continuous wear and ensure clear, comfortable vision at all distances. 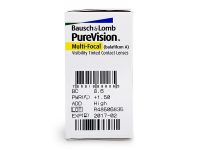 PureVision Multi-Focal contact lenses by Bausch and Lomb are designed to correct presbyopia. Presbyopia is a common visual defect that is a natural consequence of the process of aging. The lenses are made from silicone-hydrogel material and are approved by the manufacturer for continuous wear (up to 30 days without removing), upon agreement with an eye specialist. This package contains six lenses. 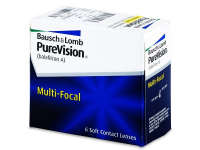 We also offer Purevision 2 for Presbyopia monthly contact lenses. 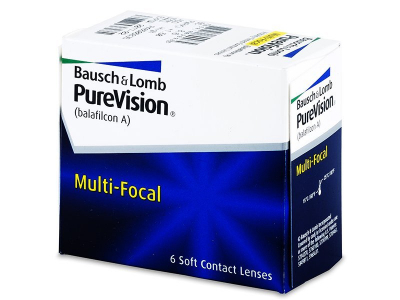 These contact lenses simplify focusing at middle distances and enable clear vision at farther distances, as well. I like these lenses a lot. 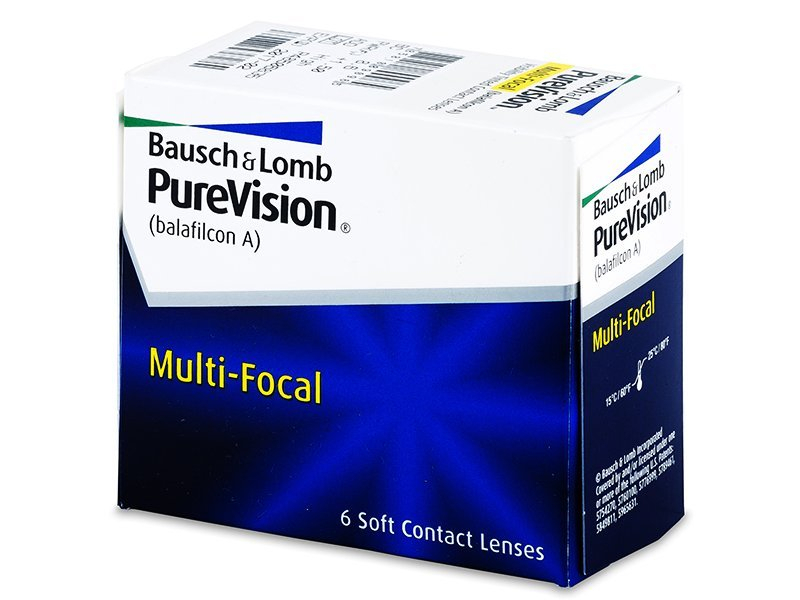 Needed multi-focal lenses and I was recommended these ones. Tried them out and my vision is really clear with these. I'm able to wear them continuously but i take them out at the end of the day to make sure they are well hydrated and fresh when i put them in. 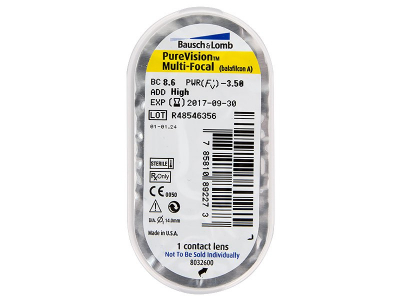 Been using Alcon DAILIES Aqua Comfort PLUS multifocal for 3 months and they are brilliant, excellent reading and distance. 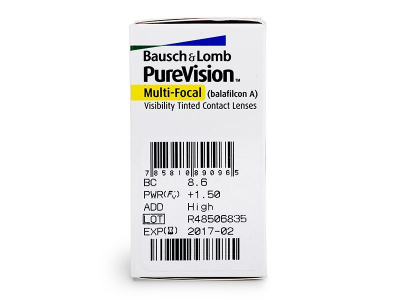 I am very disappointed with PureVision Multi-Focal continuous wear, although these are the same prescription I find distance vision very blurry at all times and they become uncomfortable towards the end of the day. I wish I hadn't bought 6 months supply!